What makes a Casas Adobes house a home? A luxurious in-home massage from Zeel, delivered at the touch of a button. Enjoy the best on-demand massages in Tucson, any day of the year, in the comfort of your own casa. A massage therapist will come to your Casas Adobes home, hotel, or office in as little as an hour, or schedule in advance. Relax and recuperate with a spa-quality massage in the comfort of your Casas Adobes home. There are over 9,000 massage therapists in the Zeel network nationwide. 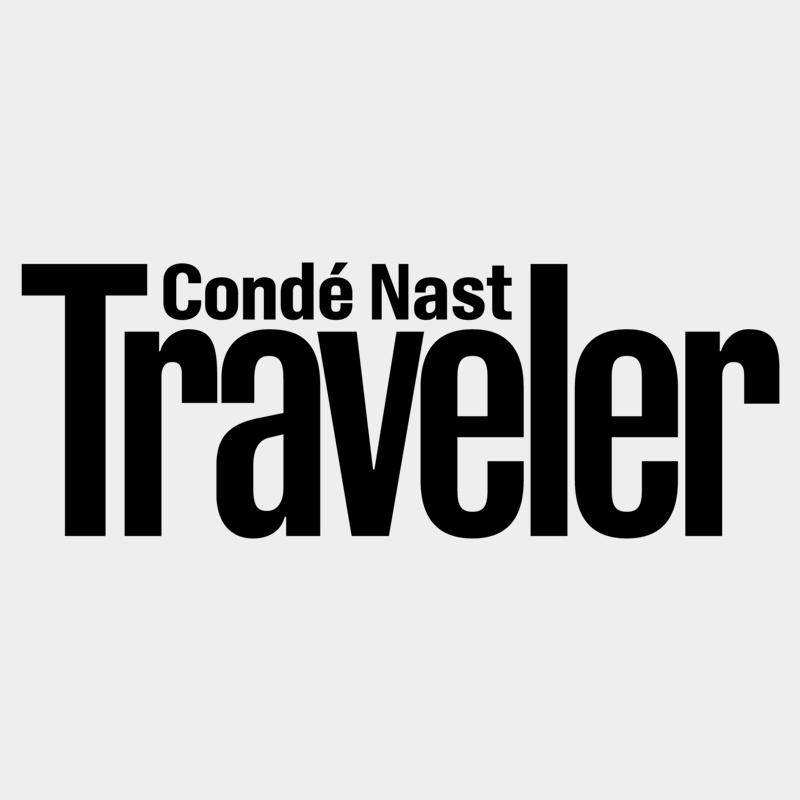 Here are a few that are available for in-home massages in Casas Adobes. Certified massage therapist Julia has been practicing full time since she graduated from the Arizona School of Massage Therapy in 2005. Passionate about healing she enjoys educating her clients on whole body wellness. Julia is well-versed in several massage modalities, including Swedish, Deep Tissue, and Sports and Prenatal massage. This blend of different bodywork methods provides effective long lasting results. 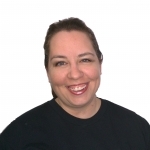 Liz is a licensed massage therapist and graduate of the Cortiva Institute of Massage Therapy. After graduating, she went on to work in a number of high-end spas and wellness centers. She uses her knowledge of the body and a number of modalities to create a custom session for each client. Liz is adept in Swedish, Deep Tissue, and Chair massage. 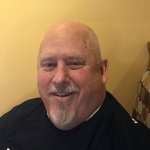 Licensed massage therapist Mark brings healing, rejuvenating massage to client homes in Arizona. A graduate of the Cortiva Institute of Massage Therapy, he has training in a variety of modalities including Swedish, Deep tissue, Trigger point, Myofascial Release, Sports Massage, and more. Mark is devoted to promoting holistic health and maximizing clients' well-being with each session. You can have your groceries delivered in Casas Adobes – why not your massage? 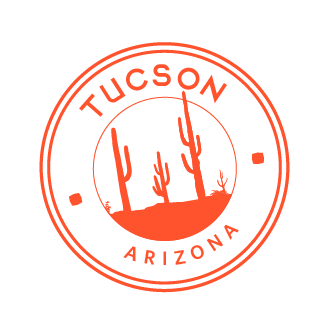 Zeel Massage On Demand® is delighted to serve the good people of Tucson, providing the best in-home massages in the U.S. in as little as an hour. After you’re done enriching your life at the famous Tohono Chul botanical park, immersing yourself in the wonders of nature, consider following it up with a relaxing in-home massage from Zeel. Booking is easy – simply download our app (available on both iPhone and Android), choose the time and place of your massage, the gender of your therapist, and we’ll take care of the rest. 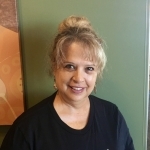 One of Zeel’s highly vetted massage therapists – licensed and insured in the state of Arizona – will arrive at your Casas Adobes home to give you a 5-star, spa-quality massage experience. Zeel brings the table, the sheets, the music, and everything you need – all you have to do is enjoy. Zeel provides Swedish massage, deep tissue massage, prenatal massage, sports massage, couples massage, and chair massage in Casas Adobes.